Good brows are sought after like Jennifer Aniston’s hairstyle on Friends during the ’90s. That’s why people are willing to shell out the big bucks to achieve full, bold brows. So whether you’re a quick pencil-and-go kind of person or the type who spends hours trying to perfect your brows, you should know it’s all about the products. Here are a few of our go-tos for brows even Zendaya and Cara Delevingne would approve of. 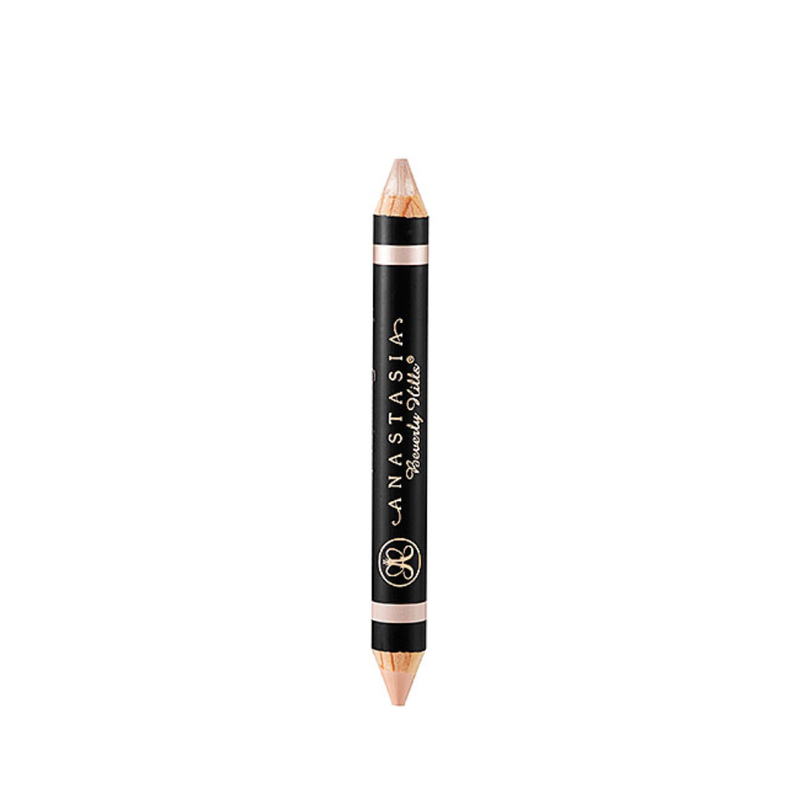 Precision is key, so look for a fine-tipped pencil like this one for ultimate definition. 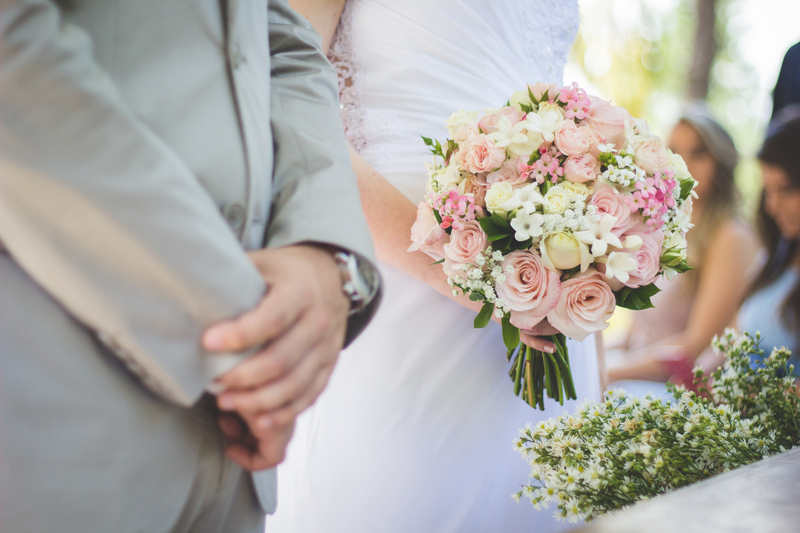 If you have dark hair, look for a color that’s one to two shades lighter than your natural hair color. If you have light hair, look for a color that’s one to two shades darker for the most natural look. 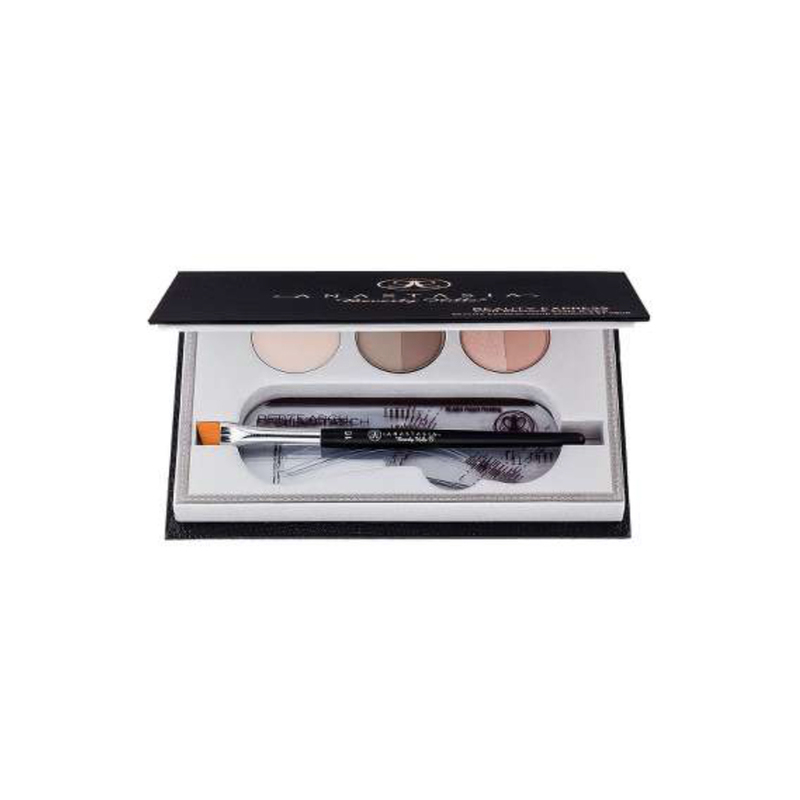 If you prefer powder over pencil when it comes to your brows, this kit is a must-have. Not only are you scoring waterproof brow powder, this kit also comes with brow wax to keep your hairs in place. Clear brow gel is the product you never knew you needed. 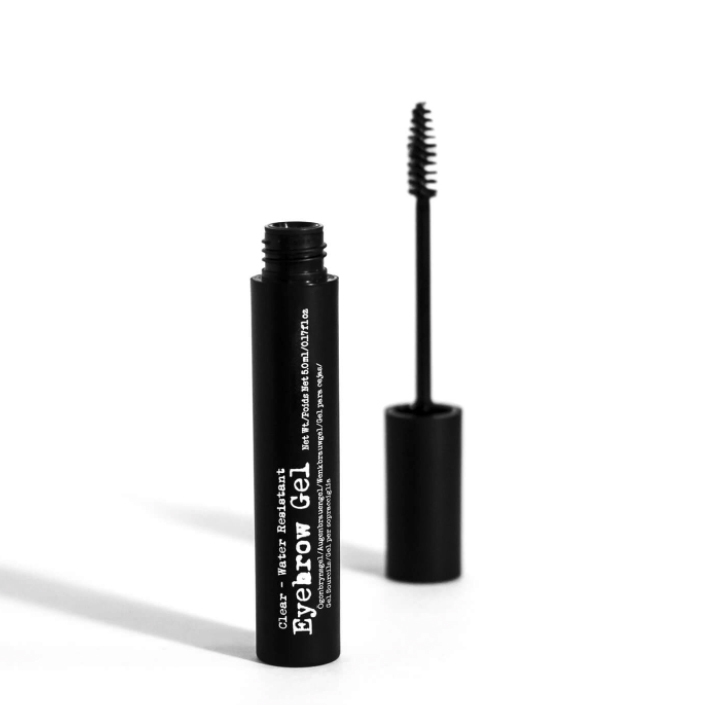 After you’ve filled in your brows, swipe the clear gel over your brows to achieve a clean, polished look. Highlighter isn’t just for your cheeks. Smudge a bit of this highlighter under your brows to really make the arch pop. 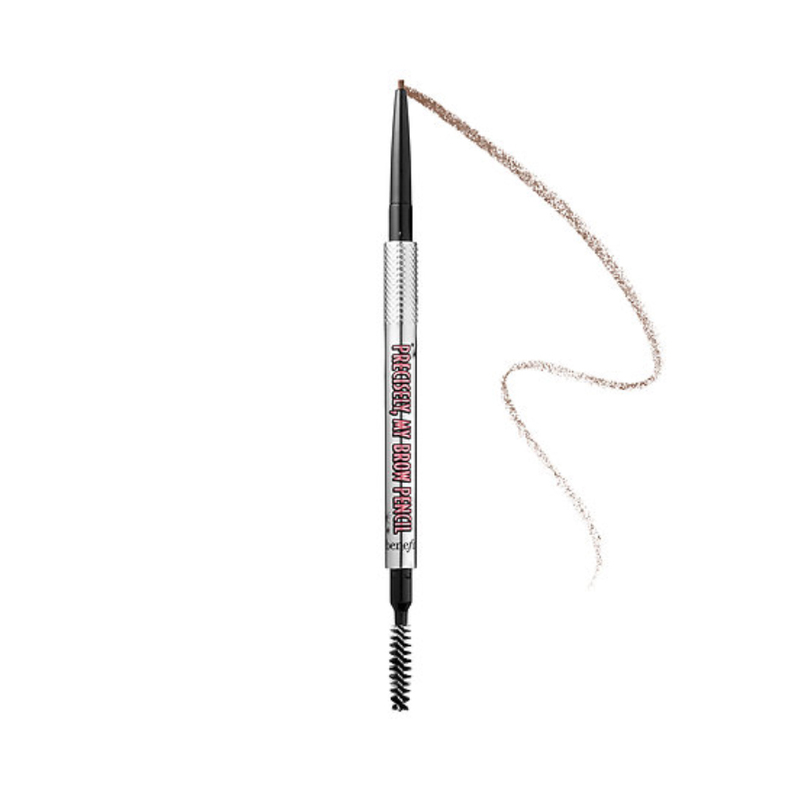 This product is especially great for creating a seamless brow shape. 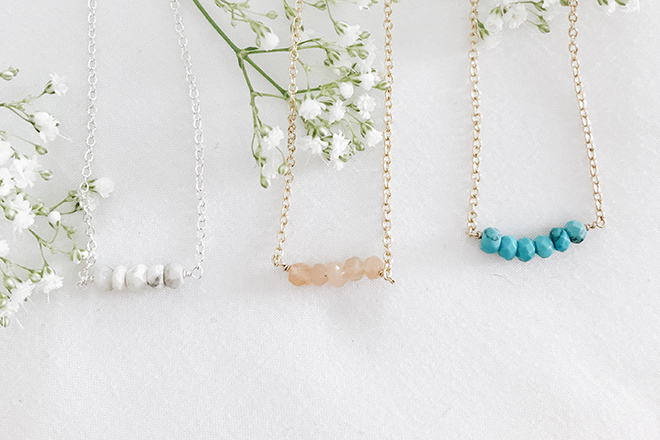 Skip the cheap tweezer and invest in one that will last. 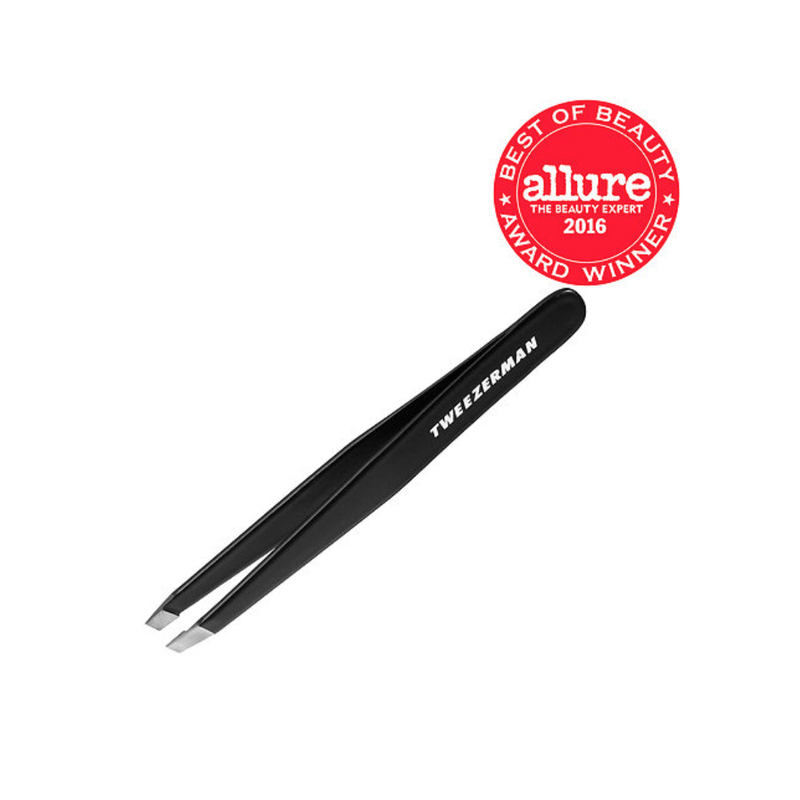 A professional grade tweezer will help you pluck more efficiently which may prevent over-plucking. 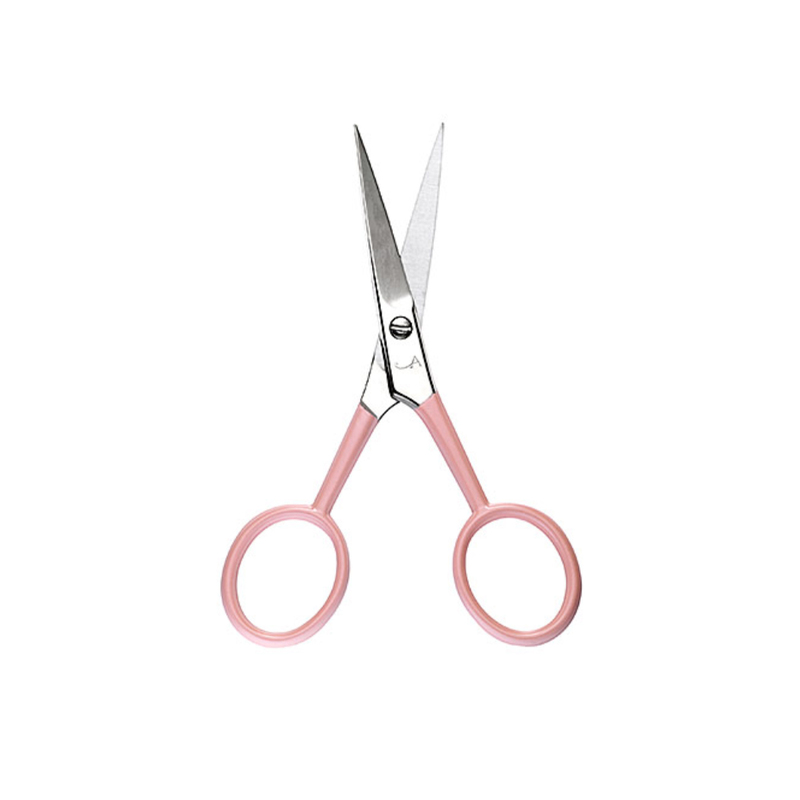 Plucking isn’t the only option for grooming brows. 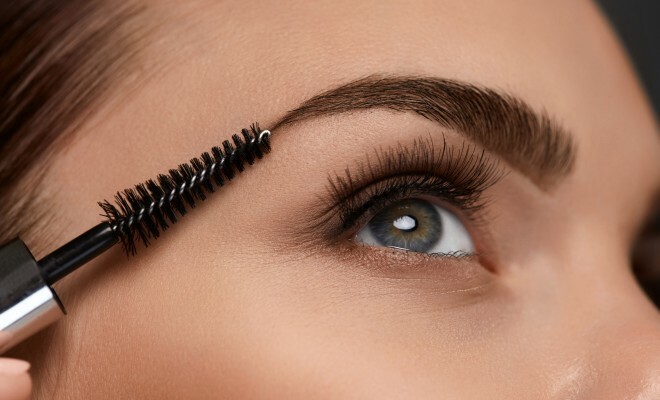 If you have unruly brows, try trimming them for a cleaner look. Center vs. Side Part: Which Look Is for You?